At Country Barn, we always strive to provide authentic farm experiences. Now you can take that experience home with you! We first developed the Rent a Chick program Spring 2015 as a way to introduce children to caring for a live animal without a long-term commitment. 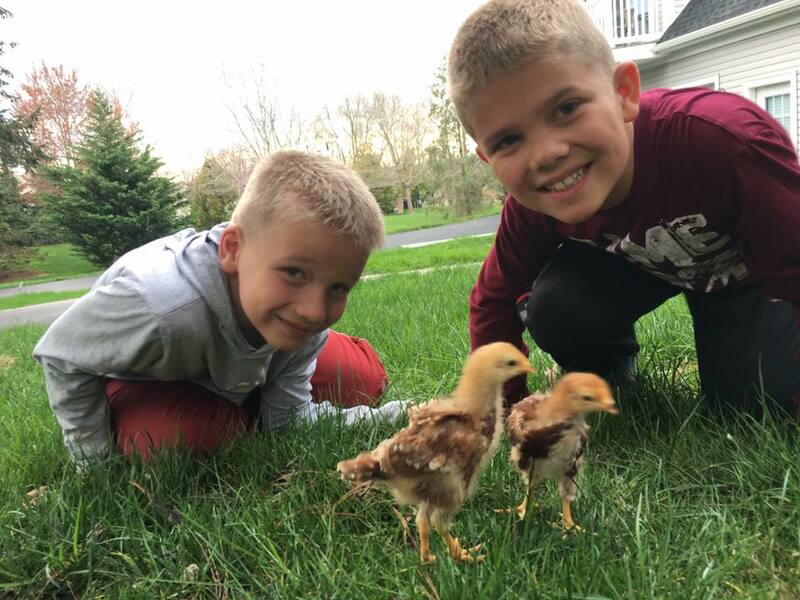 Kids have the opportunity to take the chicks home (after a care class on the farm) for 2 weeks to see the birds grow--right before their eyes! Some have even decided to become chicken farmers themselves to raise their birds for their own! The rest return to our chicken coop to produce eggs for our Farm Market--they are just a visit to the Barnyard Kingdom away! email katiel@barnyardkingdom.com to be placed on our Contact LIst for 2020! 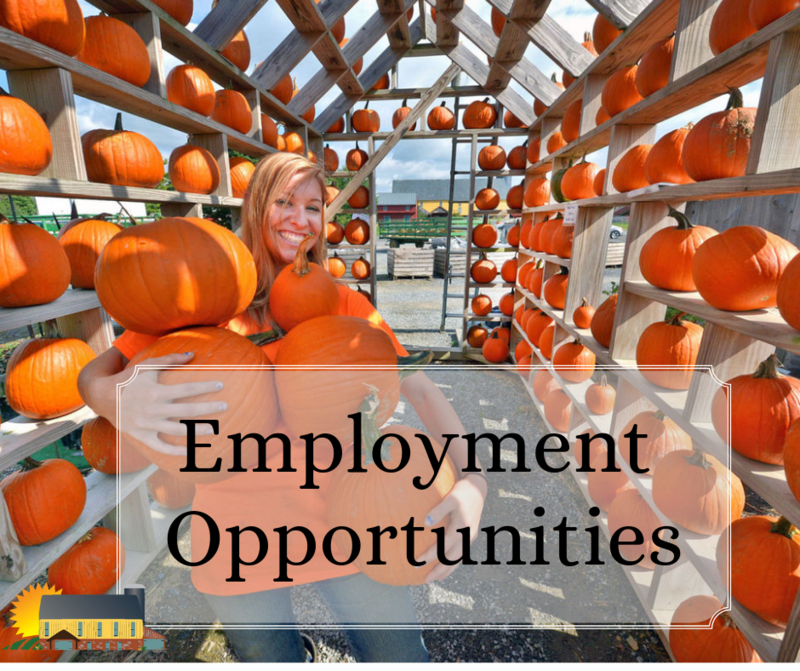 At Country Barn we believe that there are many educational opportunities available on the farm! If you’re looking for more farm-related educational activities and opportunities, check out our School Tour program!